Between Willowbrook and public lands sits the newer neighborhood, Willow Creek Highlands. This is a neighborhood of larger single family homes, on more circular roads and steeper, but larger lots than its lower neighbor Willowbrook Meadows. The northern border of both of these is the Eagle's Nest neighborhood that contains the Ravens Golf Club. Willow Creek separates them, but all the neighborhoods on the west side of Blue River Parkway have great views of the Williams Fork range, and are not so close to the base of peaks to occlude views of the Gore Range and its gem, Eagle's Nest Wilderness. Views to Buffalo Mountain are spectacular from Willow Creek Highlands. Pictured is the view from the Ravens Golf Course to Willowbrook and the trees hiding Willow Creek Highlands. 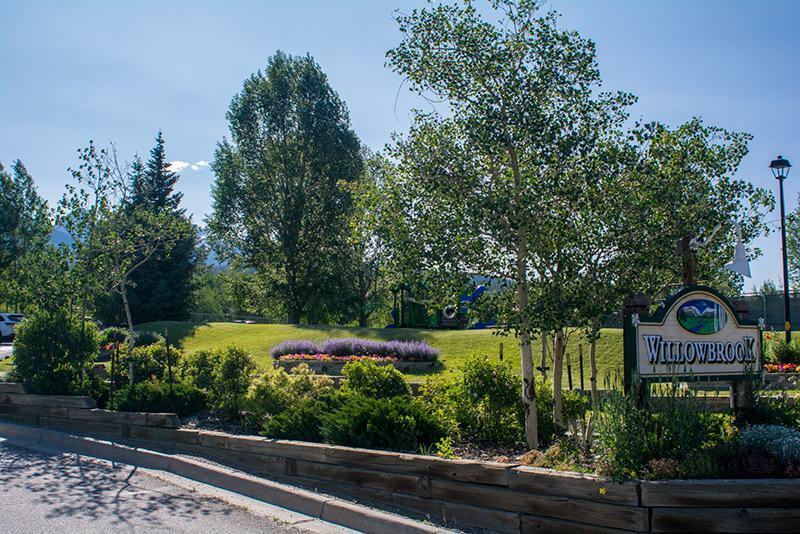 Willow Creek Highlands share an entrance with Willowbrook from Blue River Parkway and the park and family-friendly facilities in that neighborhood. Daytime parking is allowed at a lot at the end of Willowbrook Road at the far west end of Willow Brook Highlands. Not far down the trail is the wilderness boundary where dogs must be leashed, and no mechanized or motorize vehicles are permitted. If you're a homeowner this is a good thing - no ATV trailers or cars parked for days. This isn't the place to leave your car for an overnight backpack, but there are other trail entrances where this is possible. From this trailhead, you can go north on the Ditches Trail, or south on the South Willowbrook Trail. Either way you go, you can return to this same spot after a 4-mile loop (all right turns if you start going left; all left turns if you head right/north). A turn south takes hikers to the Mesa Cortina Trail that originates in the Wildernest community. Taking a right, and proceeding further on Mesa Cortina trail, will lead to the Gore Range Trail, that follows South Willow Creek to a falls and on to Willow Lake. Another right on a junction of the Gore Trail leads back to the Ditches Trail and the Willowbrook trailhead. 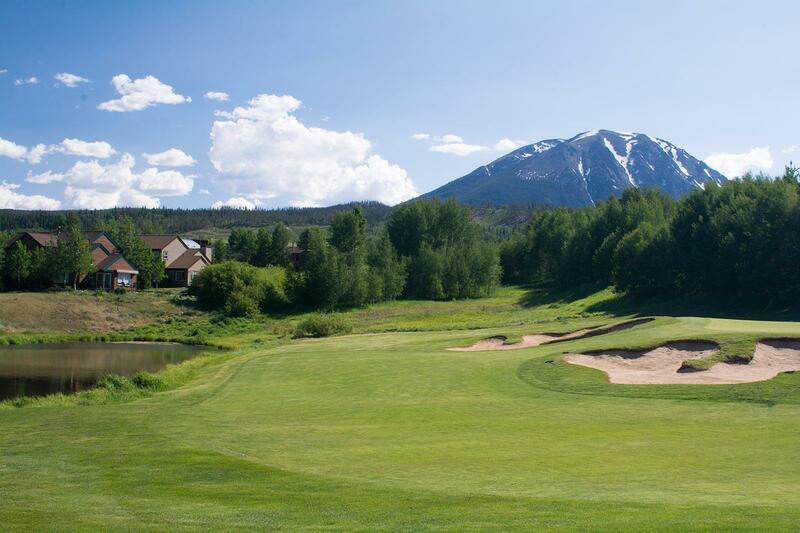 Both the town of Silverthorne and the Dillon Ranger District have more information about how to get out into public lands from Willowbrook. Head north on Highway 9, Blue River Parkway, and turn left less than 2 miles from I-70 on to Willowbrook Road, pictured above. Continue west on Willowbrook, until the road starts to switchback and you we have arrived in Willow Creek Highlands.